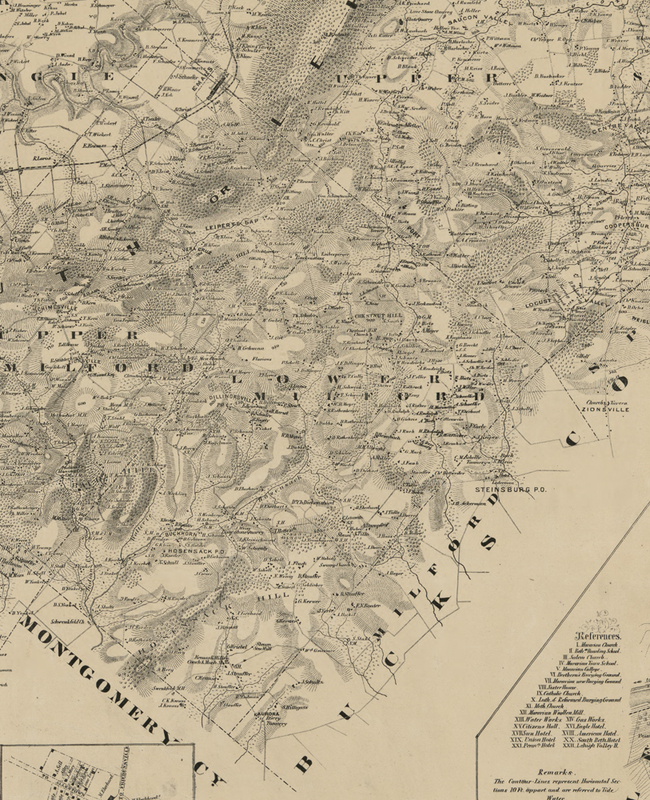 Lower Milford Township, Pennsylvania 1862 Old Town Map Custom Print - Lehigh Co.
Click the button below to add the Lower Milford Township, Pennsylvania 1862 Old Town Map Custom Print - Lehigh Co. to your wish list. Lower Saucon Township, Pennsylvania 1865 Old Town Map Custom Print - Lehigh Co.
Lower Milford Township, Pennsylvania 1865 Old Town Map Custom Print - Lehigh Co.
Lower Macungie Township, Pennsylvania 1865 Old Town Map Custom Print - Lehigh Co.
Lehigh Township, Pennsylvania 1865 Old Town Map Custom Print - Lehigh Co. Title of Source Map - Lehigh Co., Pennsylvania 1865 - NOT FOR SALE - Lehigh Co.